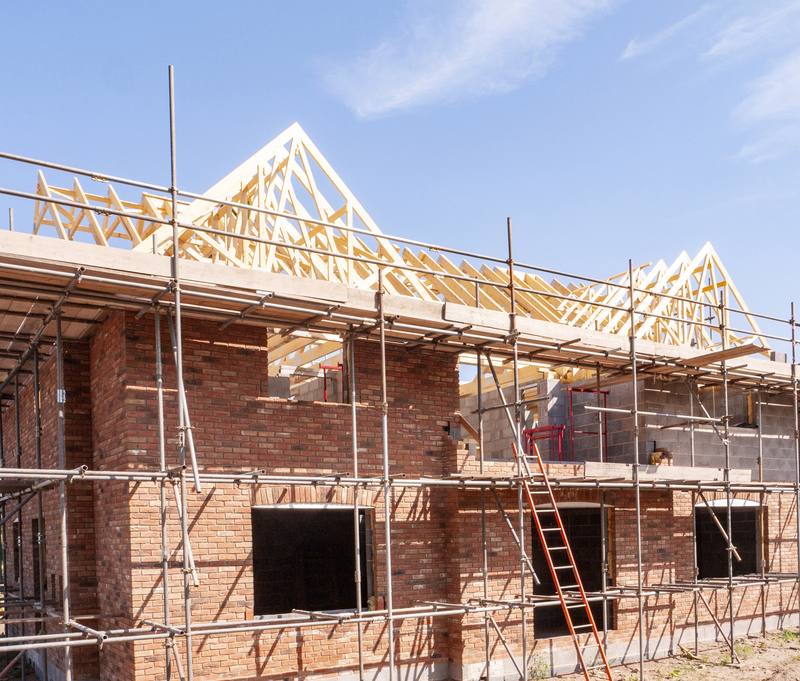 Are you constructing a new build? We can handle all aspects of your plumbing and heating needs for new build properties. We can be with you every step of the way, from design consultation and site management through to installation. 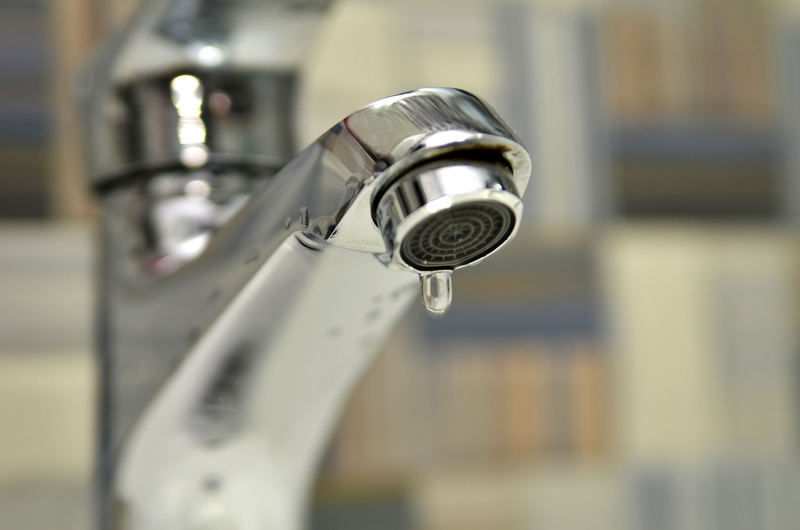 Our team of professionals have earned an enviable reputation for providing reliable and cost-effective plumbing and heating services for new builds throughout Belfast. Our team of highly skilled engineers have the experience and expertise to install plumbing and heating systems for all types of new builds. You can rest assured that we will comply with the latest health and safety guidelines. Connecting appliances, testing and commissioning.